The Israel national herbarium is the most comprehensive plant collection in the Middle East and maintains approximately one million specimens of dried plants, chiefly from Israel and neighboring countries. The herbarium is a well-known source of information for Israeli and international researchers in plant taxonomy, systematics, conservation biology, ecology and biogeography. Founded in the 1920’s by Alexander Eig, the Herbarium was officially affiliated with the Hebrew university of Jerusalem in 1928. The collection grew following extensive botanical expeditions to the entire Middle East carried out by the university’s botanists during the 1930’s and 1940’s. These early collections laid the foundation for the catalogue of Israel’s plants, Flora Palaestina, and contributed to the knowledge of the region’s plant diversity. In subsequent years, additional collections were incorporated into the herbarium, making the flora of Israel the best documented in the region. The 3,500 type specimens, which designate species new to science, make up the most valuable material deposited in the herbarium. The Herbarium is listed in the international herbarium index (Index Herbariorum) under the symbol HUJ. It brings together several thematic collections, including: wild plants from Israel and the area, a global collection, cultivated plants, type specimens, mosses, algae, phytopathogenic fungi, a wood collection (xylarium), medicinal plants, seeds, a library of floras and an art collection. Acknowledged as the Israeli national plant collection, in the past three decades the herbaria from Tel-Aviv University, the Aaronsohn House, Ussishkin House and Gen-Gurion University were incorporated into the Hebrew University Herbarium. In addition, The herbarium archives documents from a long history of botanical research in Israel. Among these are photographs, slides, microscope samples, maps and original plant illustrations. Especially noteworthy are the original illustrations of Israel’s native plants drawn by Ruth Kopel and Esther Huber. While upgrading type specimens, Mrs. Sue Frumin searched for misplaced types among the undetermined section of the genus Anthemis. This genus of the Asteraceae(Compositae) had been the focus of the last major research held by Prof. A. Eig, and the monograph he had written was published after his untimely death in 1938. Prof. Eig had described many new taxa of Anthemis, all listed in his work, and many of their types came to reside in the HUJ herbarium. To our great surprise, among the “undets” we found a type specimen with three labels attached to it, all hand written by Prof. Eig himself, with notes in Hebrew, German, Latin and English. It took us weeks to decipher the somewhat smudged 70-year old tiny hand writing. One of the notes was, however, very explicit: “Return to Vienna”. A quick check in Eig’s monograph and other relevant literature suggested that this type specimen was a holotype, belonging to the herbarium of Vienna. We contacted Prof. Vitek, head of the Vienna Herbarium, and sent him the English translation of the notes. Born on Brno in the Czech Republic, to a Zionist religious family. At age 11 he joined the Zionist youth movement “Blau-Weiss” (blue-white), where he began his Zionist activity. He completed his Ph.D. in agricultural sciences in the Czech Republic, aiming to utilize his studies after moving to Israel (then Palestine). Following his graduation, he worked at the Departments of Botany and Plant Bacteriology at the university, and at the Department of Plant Breeding. He served in the Czech army between the years 1931-33. In 1934 he married Aliza (nee Balonsky) and immigrated with her to Palestine that same year. He then worked for a year at the station or Agricultural Experiments in Rehovot, and in 1936 joined the Department of Botany of the Hebrew University of Jerusalem. During his first years at the university, he was part of the Department of Botany’s staff, teaching and managing the research labs. He was a beloved and respected lecturer. 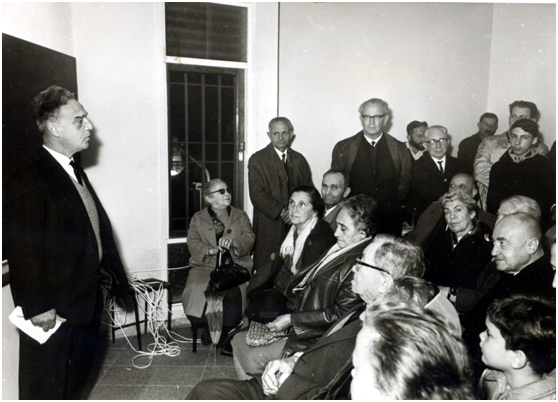 In 1955 he participated in the establishment of the School of Pharmacy, where he worked as the manager of the School of Chemistry of Natural Compounds and Pharmacognosy, until his retirement in 1972. 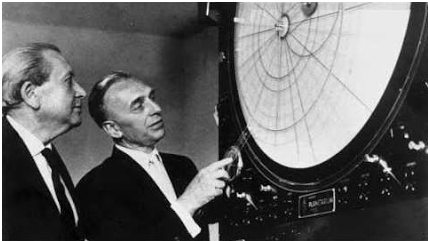 In his scientific work, Dr. Zaitschek studied the botany of cultivated plants and medicinal plants. 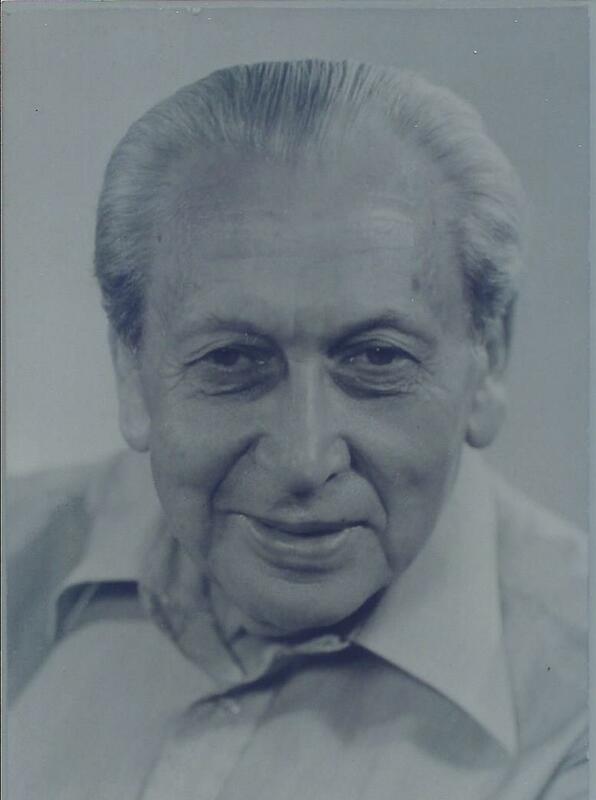 He founded Ethnobotanical research in Israel and the research of medicinal plant folklore. During his research, he interviewed many people, born in Israel and abroad, and created an extensive collection of medicinal plants and an ethnobotanical database. This collection is deposited at the Israel National Plant Collection. Another research area of Dr. Zaitschek was Archaeobotany. He studied and identified plant specimens found in archeological excavations. In this capacity, he participated in many archeological excavations, including the first ones to the Judean Desert caves. Dr. Zaitschek was also involved in community outreach and science education. In 1936 he founded the “Eig Society” aimed at teaching science to the general public and establishing natural history collections and labs available to students from outside the university. He also initiated popular lectures taught by many staff members from the university. On top of his scientific work, Dr. Zaitschek was an amateur astronomer at a professional level. 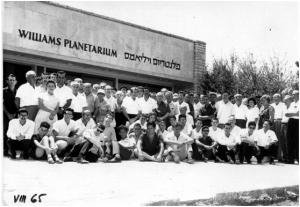 In 1951 he founded the “Amateur Astronomers Society of Israel”, which he ran for 30 years, aiding in the establishment of the first Planetarium in Israel and educating the public about astronomy. Dr. Zaitschek’s ethnobotanical collection is located at the Hebrew University’s Herbarium and is available for research. 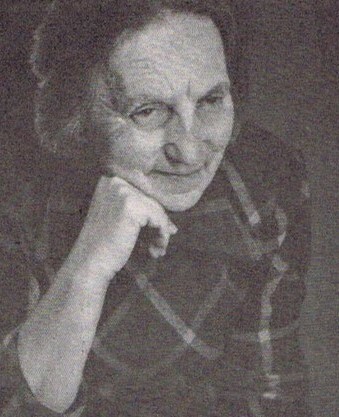 The Phytopathogenic fungi collection was established by Prof. Tscharna Rayss (1890–1965) and contains samples of (mainly) phytopathogenic fungi from Israel and abroad, collected during the first half of the 20th century. Cataloging the collection began in October 2016 in an Excel format, planning of incorporating it in the herbarium database in the near future. Since the beginning of 2017, ~200 samples have been cataloged each month. 3734 samples have been cataloged so far (comprising roughly 20% of the collection), belonging to 173 genera and 1175 species. The cataloged sheets have been technically upgraded and stored in alphabetical order of genera and species. In parallel, new samples can be deposited in the collection. The data is available in the phytopathogenic collection file.